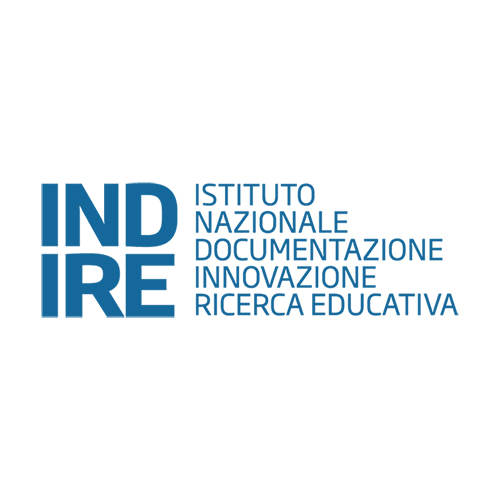 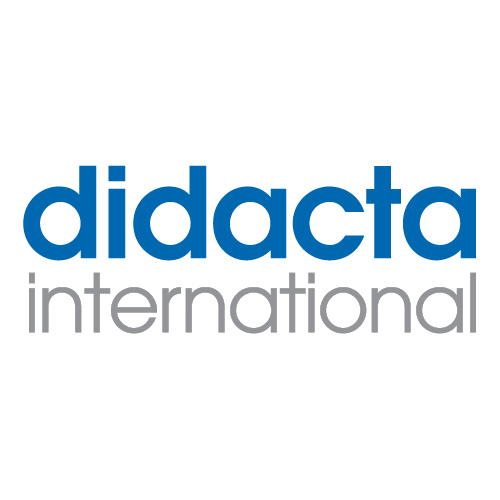 On 12 July, the programme of Fair Didacta Italy, drawn up by Indire (the National institute for documentation, innovation and educational research) was presented in the Sala Pegaso of the Tuscany region headquarters. 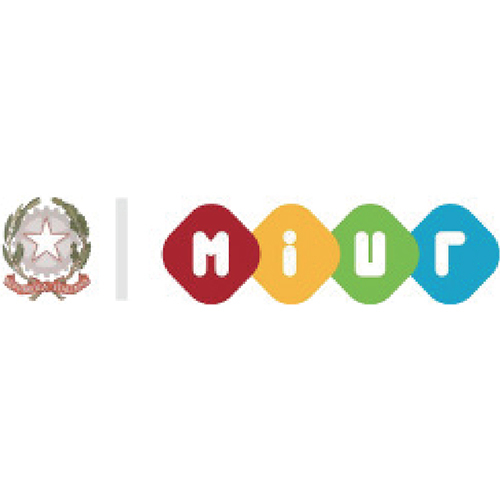 The Event is included by the Miur in the multiannual plan for teachers training. 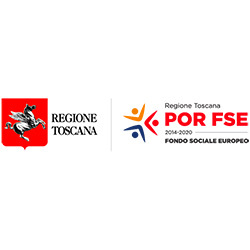 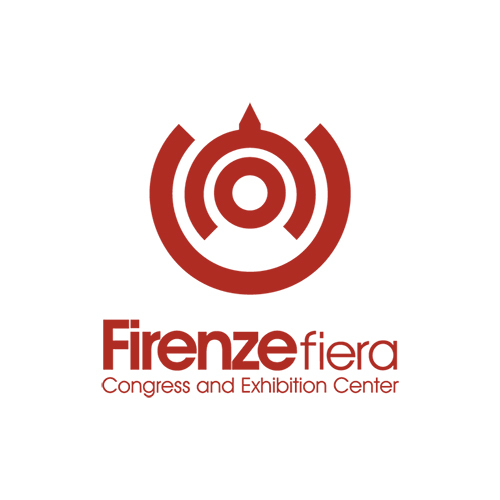 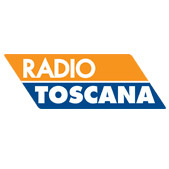 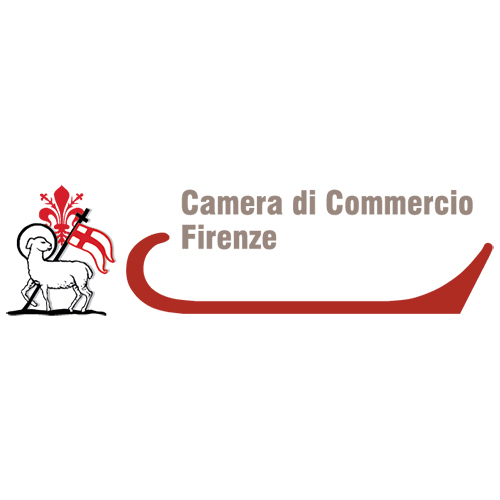 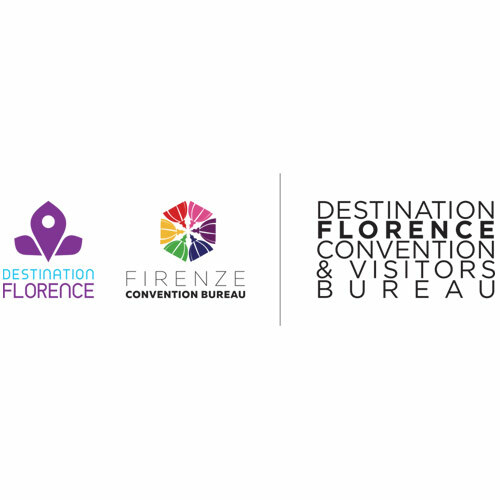 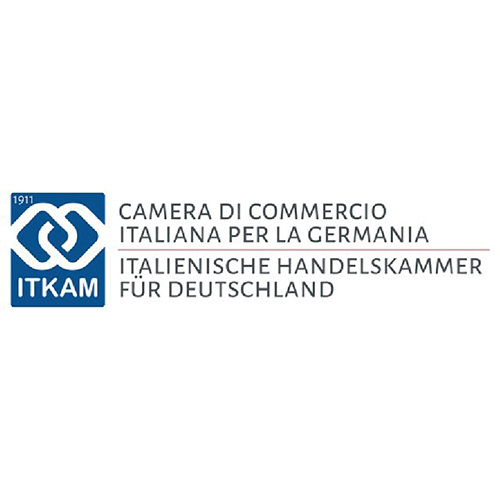 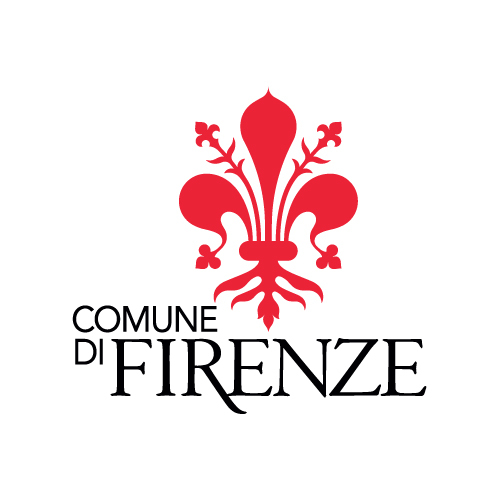 Find below the video of the presentation with the speeches of Cristina Grieco (Regional Councillor for education of the Tuscany region); Domenico Petruzzo (General Director of the Tuscany office of education); Cristina Giachi (Florence’s Deputy Mayor); Anna Paola Concia (Councillor for tourism and international relations of Florence) and Giovanni Biondi (President of Indire).